Horse Feathers feels like a secret you don’t really want to share. Over twelve years and five albums, a passionate fan base has experienced this band as a precious commodity that they want to keep close to their hearts. On Appreciation, out May 4 on Kill Rock Stars, the signifiers of the band are there: Justin Ringle’s warm tenor and taut lyrics that speak of work, love, and other struggles. But on this album less of the song dynamics are achieved with strings and more with an exciting new rhythm section steeped in Northern Soul, creating a sound that leaps into the spotlight. 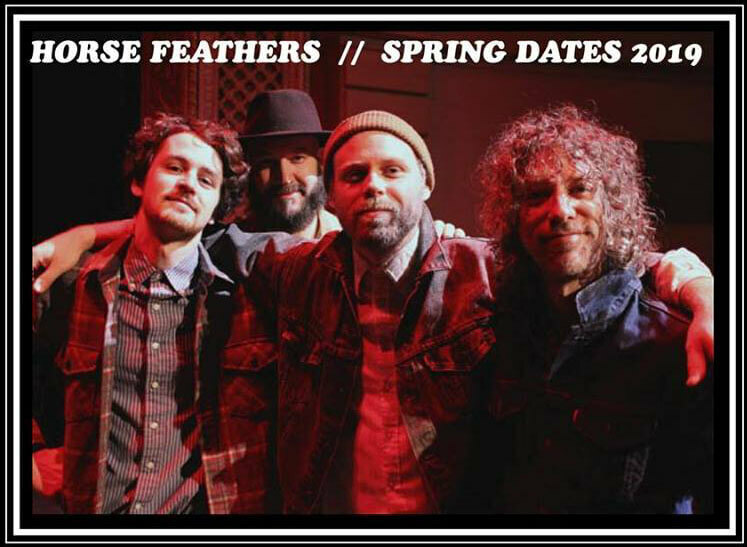 Diehard fans are going to have to make room in the club house for a lot more people – with this album, the Horse Feathers secret is officially out.